There is such a long list of famous artists in the world, but today, we will focus on Carl Linnaeus. 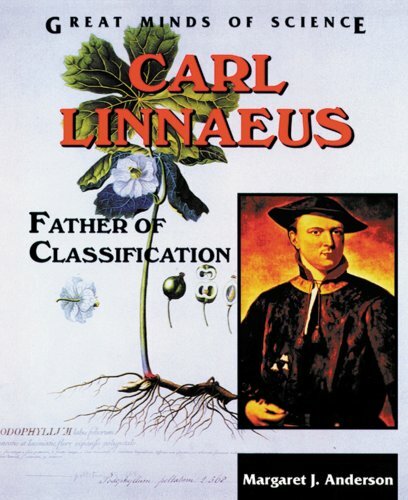 But who was Carl Linnaeus, exactly? he was a Scientist (Botanist) first and then an artist. He is called the father of taxonomy or the father of classification. He would draw and create beautiful sketches of the items he was studying. 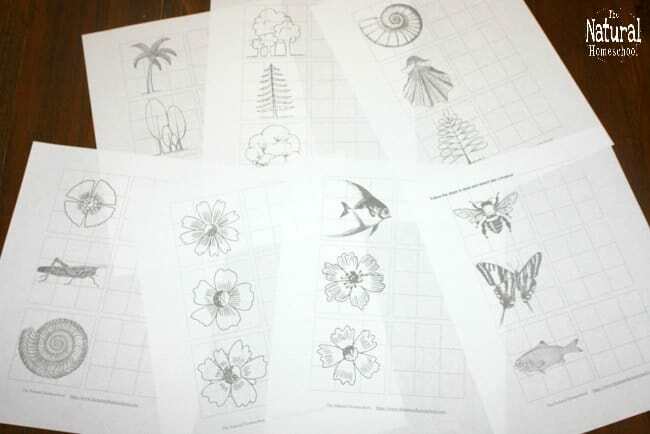 Whether they were seashells, insects, flowers or trees, he would make amazing sketches of them! 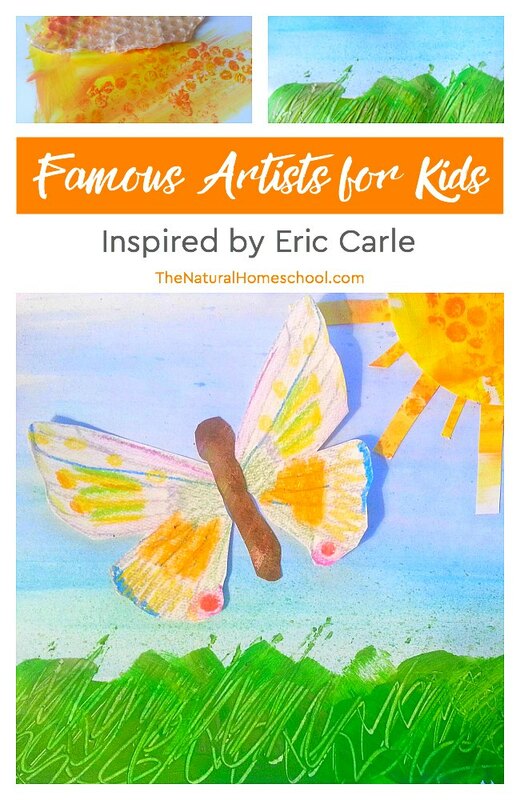 In our famous artists for kids series, we learn something new about every artist. Let’s skip over the Linnaeus system of classification this time and jump over to the artistic side of his life. 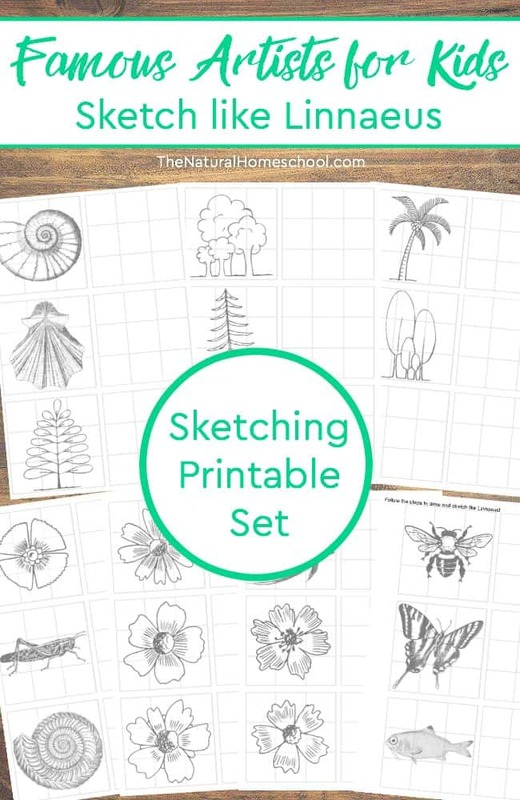 We will learn to make sketches and drawings like Linnaeus with this awesome set of printable pages! 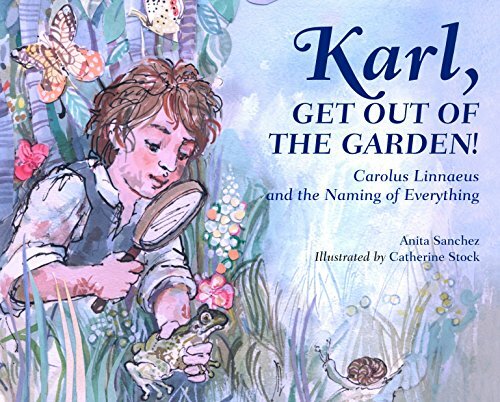 Learn some fun Carl Linnaeus facts and stories with these books! There are many famous artist paintings that we can study, but right now, focus on just a sheet of paper, a sharpened pencil and an object to draw. 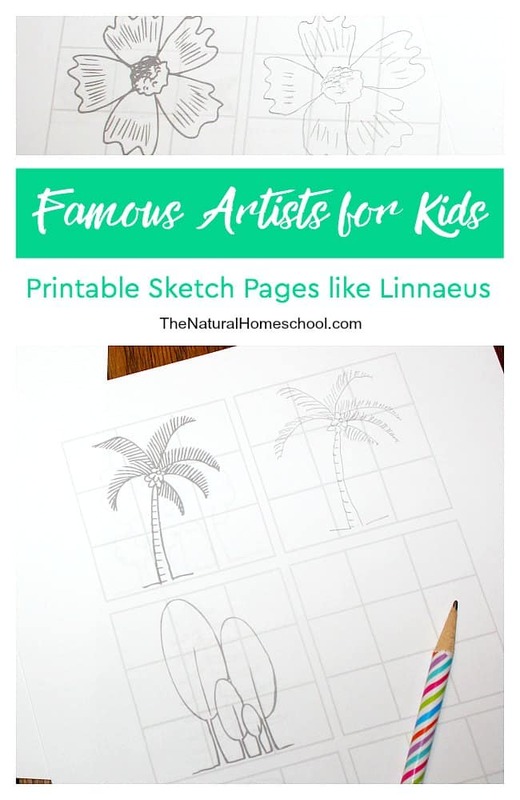 So let’s delve into our Art History for kids and figure out how to make sketches of objects just like Linnaeus! 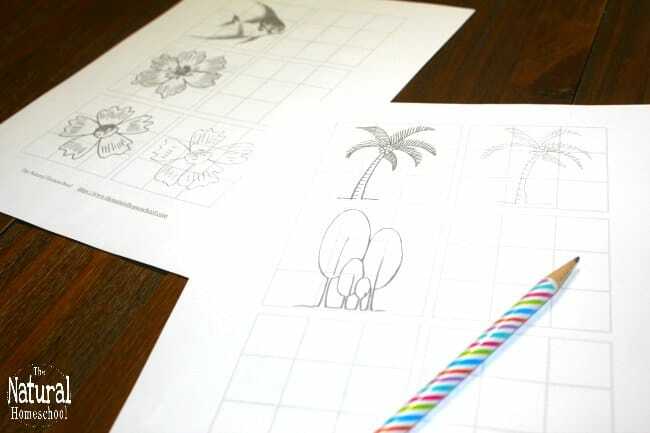 In this artist study for kids, I made these fun sketch images with grids to make them easy to follow. Why was Carl Linnaeus famous? Not only did he come up with a great system of classification in Botany and other areas, but he was also an amazing artist. His sketches are known and recognized around the world! My daughter was especially excited about these pages because she’s my little artist. Don’t you think that she did a great job? She did have a little bit of guidance, but she drew these mostly herself. The use of grids teaches kids how to keep proportions as similar to the original object being copied. There are 20 pictures included in this set and 1 grid is blank so your kids can make their own at the end. The pictures I use in these printable sketch pages vary in degrees of difficulty. I highly recommend letting your kids choose which pictures to draw first, in order to give them more confidence in drawing. In time, they will be willing to take the risk and draw the harder ones. Let them try the pictures! Even if they’re not perfect, keep them and in a month or two, print these out again and let them try again. Compare the two to see how much their fine motor skills have progressed. Try it again a third month! It will be fun! Now it’s your turn! Enter your email below and check your inbox. The PDF file will be there waiting for you! 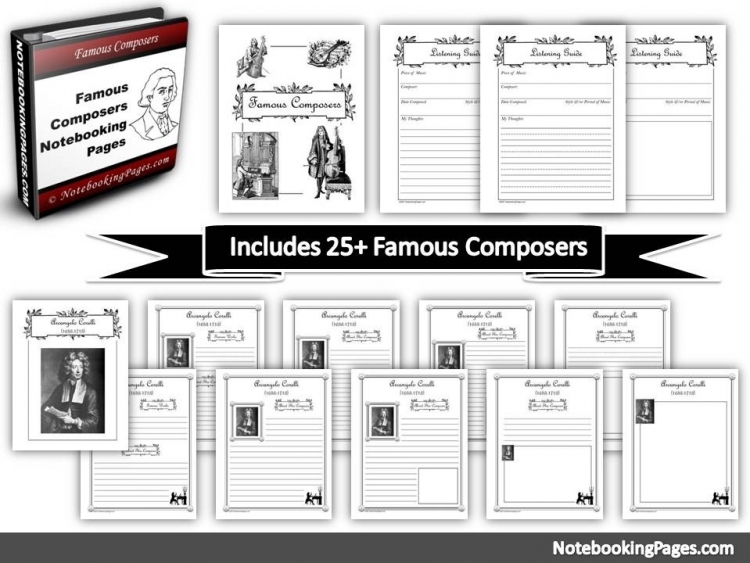 Thank you for visiting our Famous Artists for Kids ~ Printable Sketch Pages like Linnaeus post!